ISLAMABAD (Reuters) - Pepsi and Coca Cola are set to invest $1.4 billion in Pakistan in coming years, a statement from Prime Minister Imran Khan's office said, after executives from the two companies met with Khan. Pepsi planned to make " a further investment of $1.2 bln" in next five years, Khan's office said on Wednesday, after the company's chief executive for Asia, Middle East and North Africa, Mike Spanos, led a Pepsi delegation that met Khan. Coca Cola, which has a $500 million business already in Pakistan, also pledged a planned $200 million investment in the coming two to three years, Khan's office added in a separate statement on Tuesday. 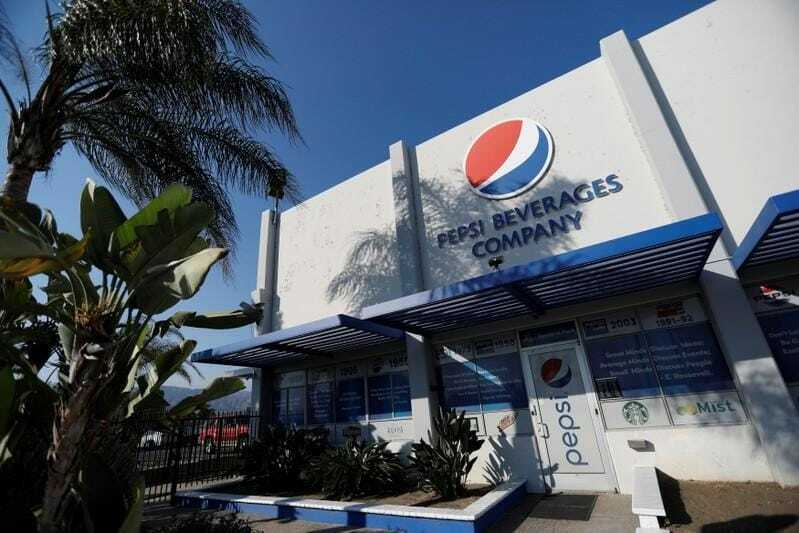 A statement from Pepsi said Spanos discussed plans for the PepsiCo system to invest $1 bln over the next five years.Coca Cola did not respond to a request for comment. Khan, who assumed power in August, has inherited a wobbly economy with a ballooning current account deficit, which has prompted the government to seek loans from allies China and Saudi Arabia, as well as enter bailout talks with the International Monetary Fund (IMF). But many consumer companies see Pakistan as a hot market due to its fast-growing population of 208 million, the world's sixth biggest, with 100 million people below the age of 30. "It is a country with a young and growing population," said Spanos, the PepsiCo boss. "We have grown by taking a long-term view, making investments that respond to changing social needs." Khan told the delegations that Pakistan was committed to facilitating businesses and investors. Suleman Rafiq Maniya, head of research at local brokerage house Shajar Capital, said: "It is this youth bulge which we believe is attracting global companies in Pakistan along with the increasing affluence of the middle class." Pakistan's economy has been rising in recent years due to a sharp reduction in electricity blackouts and a steep drop in militant attacks, a major deterrent to foreign investment. China's pledge to loan $60 billion in infrastructure spending has also helped growth. Despite this, growth, which hit 5.8 percent growth in 12 months to end of June, is due to fall, according to the IMF, which predicted in October that Pakistan's growth will slow to 4 percent in 2019 and about 3 percent in the medium term.